rdinary antioxidant effects of astaxanthin may make it a prime nutrient for competitive vision performance. Preserving well-being of the retina. Astaxanthin seems to preserve retinal cells through its antioxidative and inflammation-modulating effects. Stimulating photo-protection. The pigment appears to cushion the eye’s delicate photoreceptor cells against UV rays and bright lights. Enhancing visual acuity. Visual accommodation, focusing ability, and eye fatigue may be improved with astaxanthin supplementation. axanthin (AST), along with lutein and zeaxanthin, is a lipid-soluble xanthophyll carotenoid that contains an essential chain of conjugated double bonds at its center. 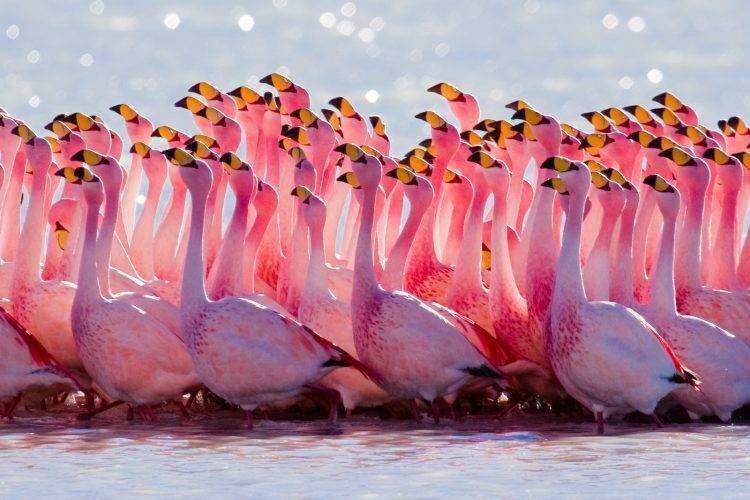 The pigment’s extended chain holds decentralized electrons that are responsible not only for the bold, pinkish-red hue of salmon, trout, flamingos, and an assortment of crustaceans, such as krill and lobster, but also accountable for its remarkable effectiveness at inactivating reactive oxygen species. Go with supplementation. 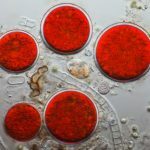 Due to the relatively low quantities of astaxanthin identified in food, supplementation appears to be the most effectual manner of taking the valuable pigment. Studies surrounding astaxanthin demonstrate its capacity to enhance blood flow to the retina, which is a biological action that may enable it to minimize visual fatigue and protect against all types of retinal injury. 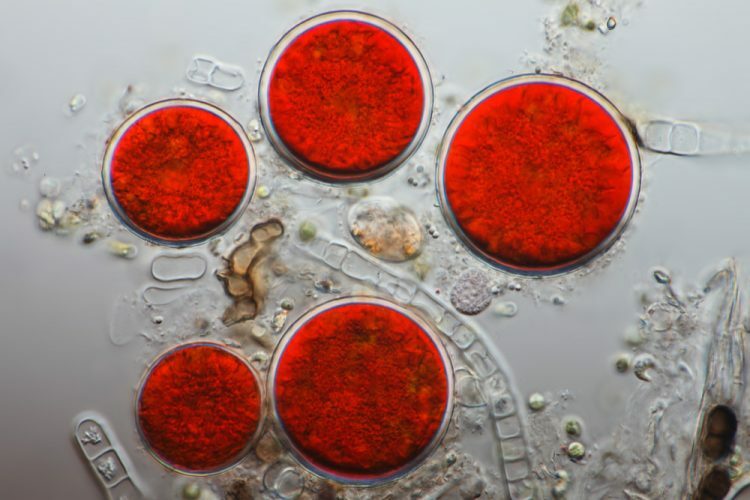 Astaxanthin present in microalgae screens UV light impairment to eyes. 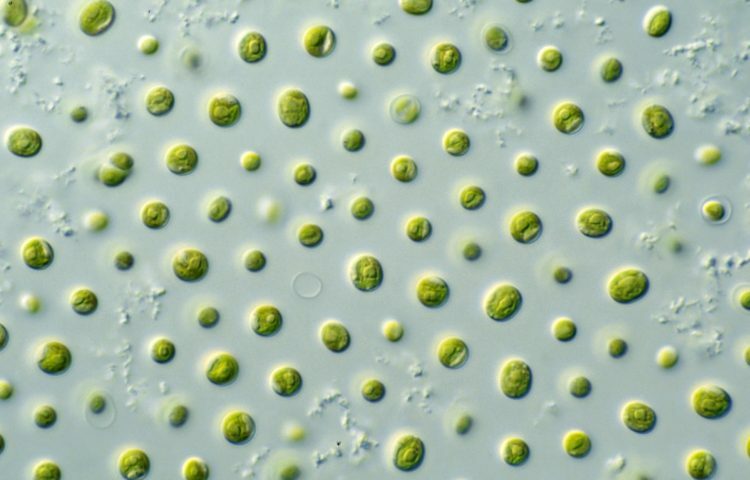 Various microalgae that grow in high-sunlight conditions near or on water surfaces produce astaxanthin specifically as protection from the harmful effects of blazing sunlight. As it turns out, this bioactivity may help protect us humans from UV rays too, in both the skin and the eyes. Research concerning the photoprotective effects of astaxanthin revealed that it out-performed every other carotenoid by a significant margin when it came to shielding against the effects of ultraviolet radiation on human skin.3 Quenching hazardous UV rays may be beneficial for macular health, too, as the eyes are similarly vulnerable upon exposure to rays. tioxidant that can bioaccumulate in eye tissues and execute numerous vision-relevant health benefits, including protecting against macular degeneration10, guarding retinal cells from UV radiation11, minimizing the hindrance of bright lights12, and preventing the deleterious effects of reactive oxygen species13. The antioxidative and anti-inflammatory applications especially seem to aid in reducing eye strain and enhancing focusing ability, i.e., visual accommodation. 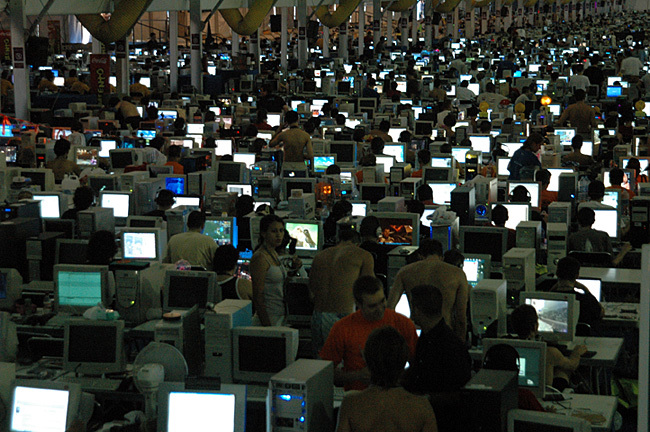 Taken collectively, the advantages of astaxanthin supplementation may have auspicious implications in other categories of vision performance, such as improvement of contrast sensitivity, rapid recovery from flash blindness, and overall heightened vision when dealing with computer displays, although more corroboration is needed to such regard. In this investigation, the effect of astaxanthin supplementation at 6 mg/day after dinner for 4 weeks on 22 adults with presbyopia was determined based on pupillary constriction ratios before and after taking AST. Average pupillary constriction ratios were significantly improved in both right and left eyes from 0.32 ± 0.12 before to 0.36 ± 0.12 after supplementation. In this randomized, double-blind, placebo-controlled investigation, 26 visual display terminal (VDT) workers were given oral astaxanthin supplementation at 5 mg/day 30 minutes before dinner for 4 weeks. The right eye was examined for accommodation, critical flicker fusion (CFF), and pattern visual evoked potential (PVEP). Accommodation amplitude (2.82 ± 1.6 diopters) was significantly larger after AST use, which reflects visual improvement. In this randomized, double-blind, placebo-controlled investigation, 20 adults were given 12 mg of astaxanthin supplement over the course of 4 weeks. Laser speckle flowgraphy (LSFG) was utilized to noninvasively visualize the hemodynamics of the choirodal circulation and calculate square blur rate (SBR) for relative blood flow readings. A significant increase in macular SBR was noted after AST ingestion with no adverse effects. We recommend astaxanthin as a probable vision enhancer. The antioxidating effect of astaxanthin’s rich supply of carotenoids may protect against retinal damage, up ocular circulation, and improve visual performance and accommodation, according to relevant research. 4 mg is a good starting dosage. While astaxanthin is found in a variety of foods, it would take eating a lot of it to ingest the quantity required to impact visual performance. We recommend a 4 mg dose two times a day with a meal for patented, standardized support of ocular health and vision enhancement, especially to upgrade visual accommodation and acuity.